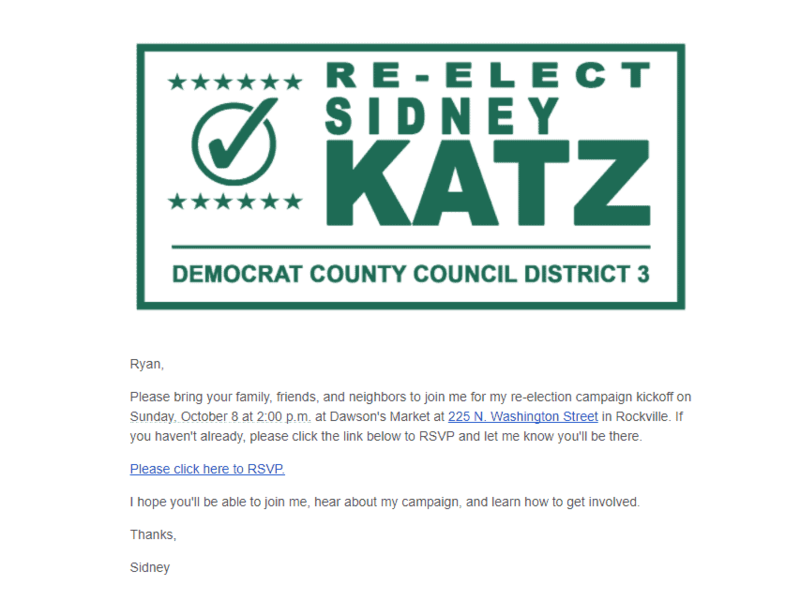 Sidney Katz is kicking off his County Council re-election campaign this Sunday at 2:00 p.m.
District 3 Montgomery County Councilman Sidney Katz is kicking off his re-election campaign this Sunday at 2:00 p.m. in Rockville. 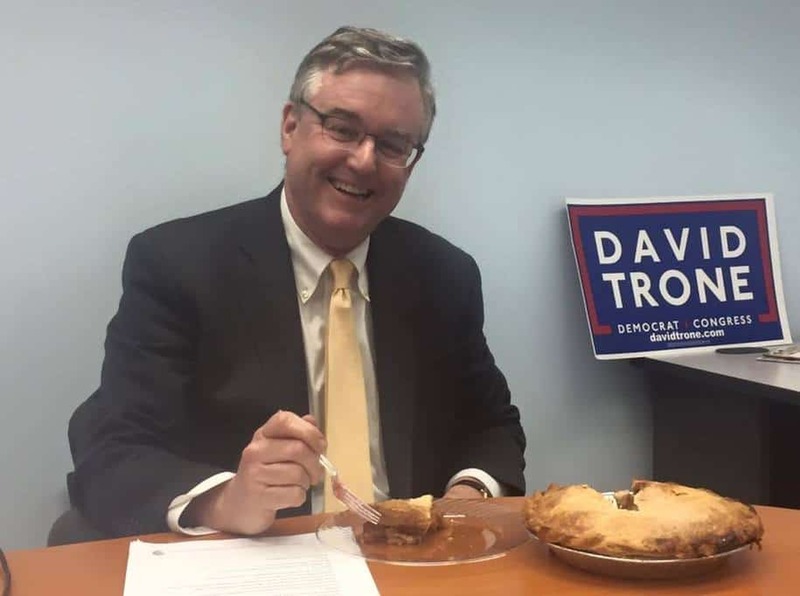 Katz, the former longtime mayor of Gaithersburg, is seeking a second term on the Montgomery County Council. 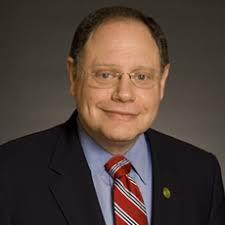 Benjamin Glickman Shnider has also filed to run in District 3, challenging Katz from the left.